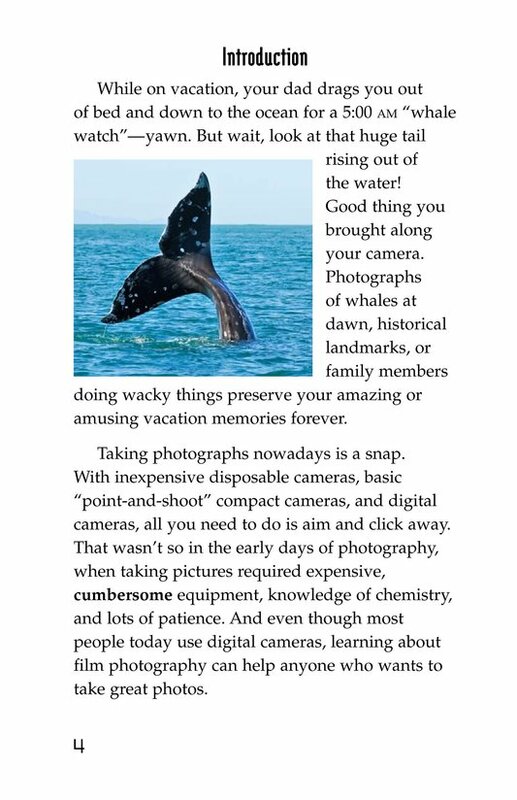 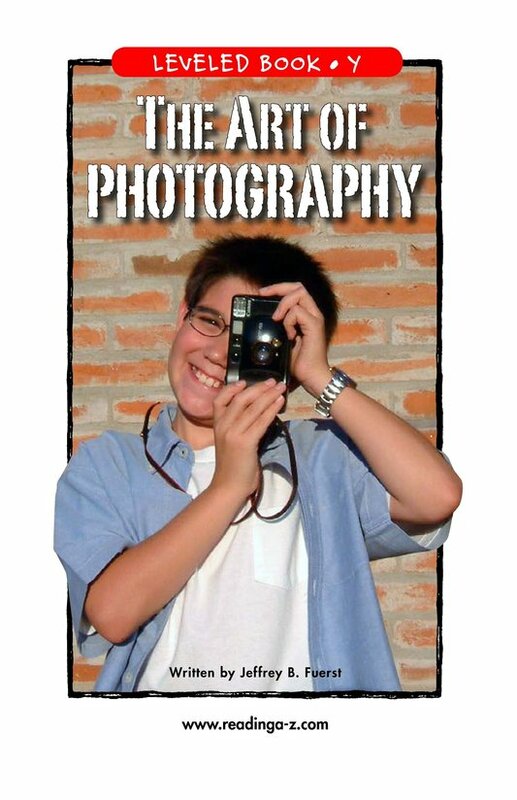 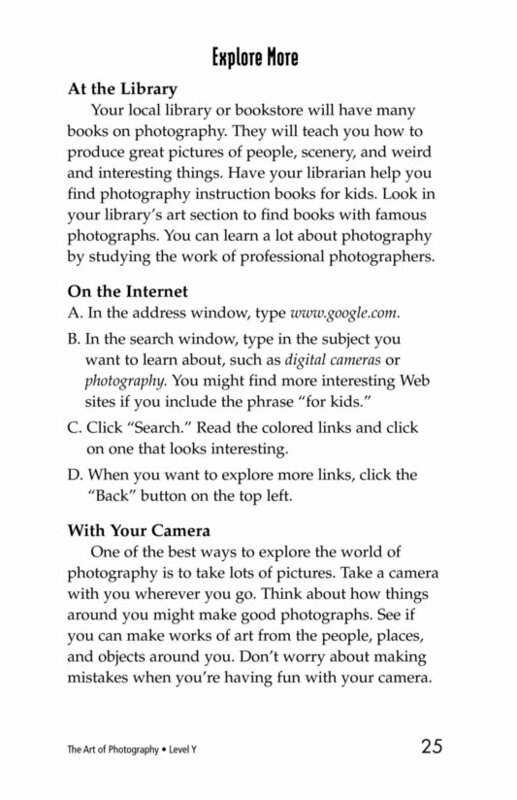 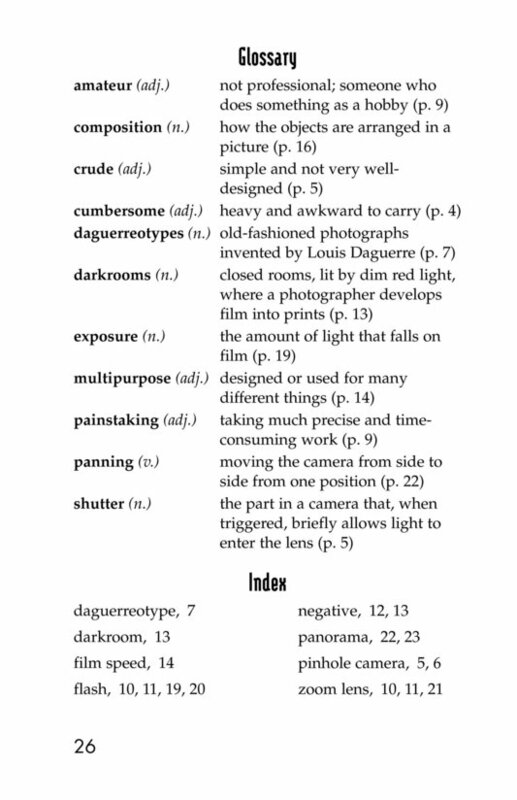 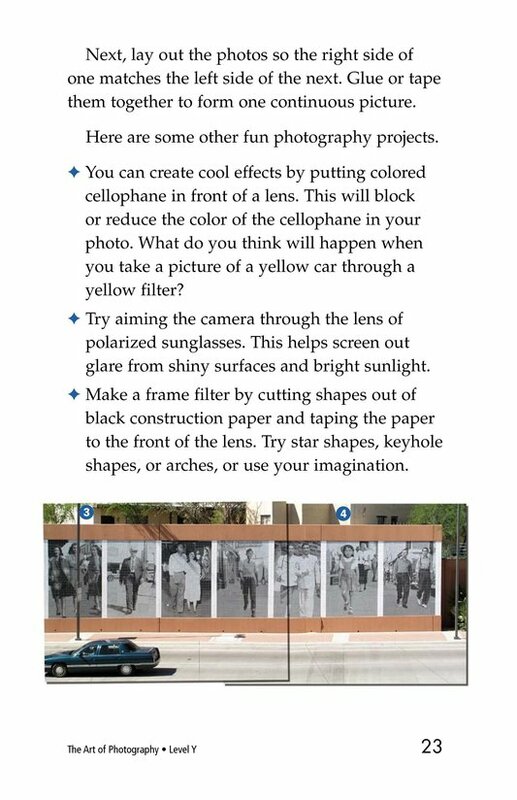 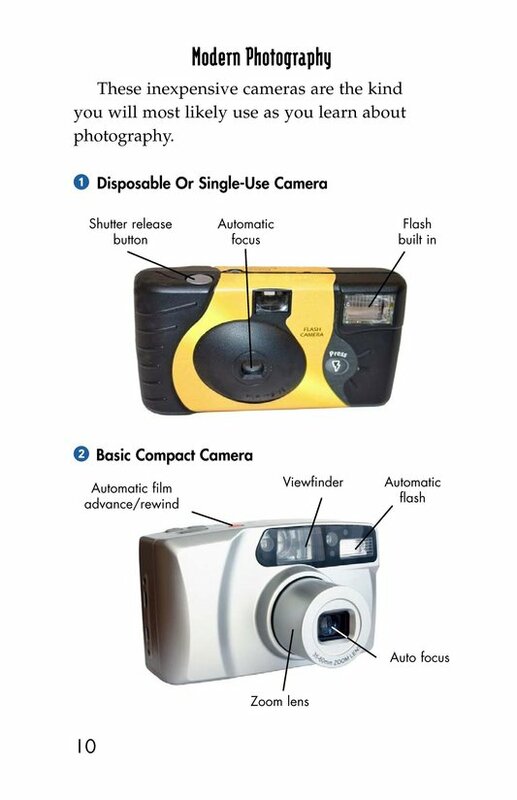 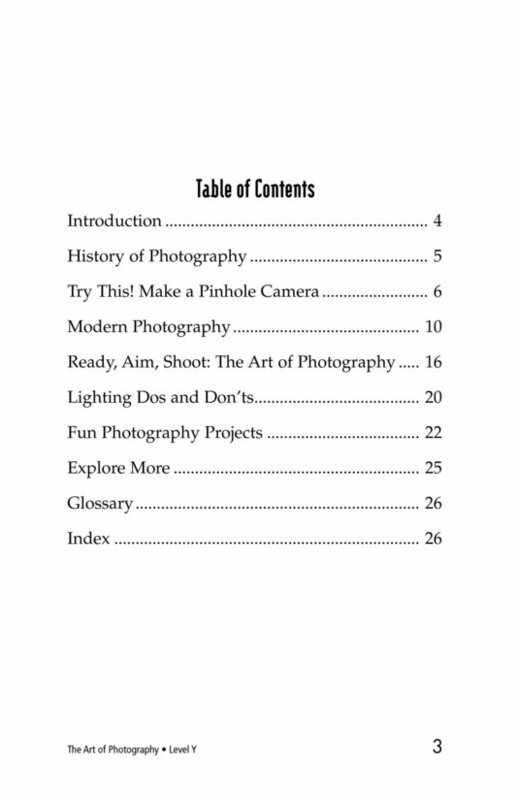 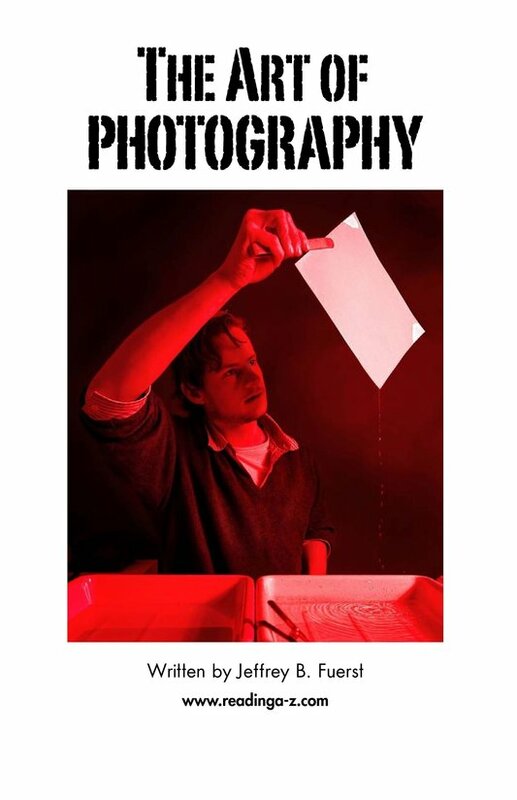 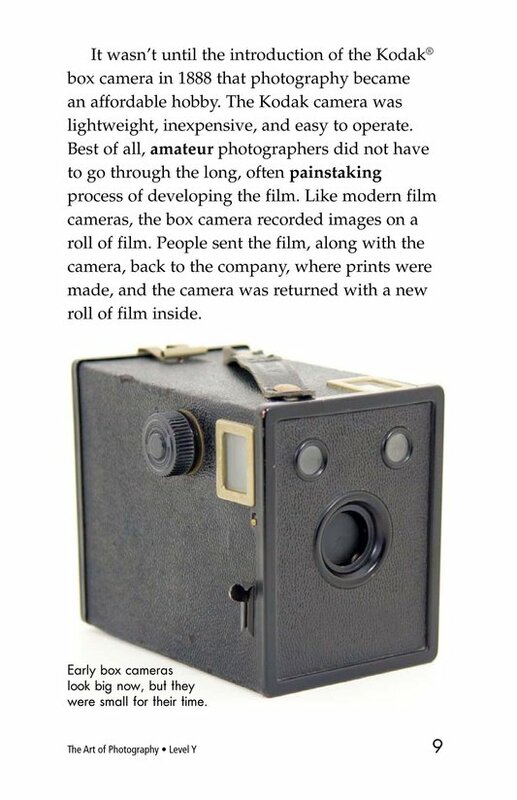 This introduction to picture taking is loaded with information about cameras, film, composition, and fun photography projects. 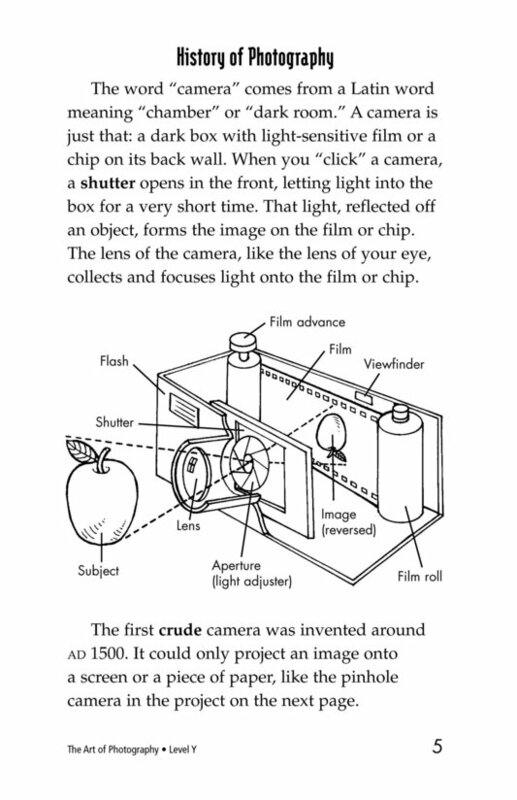 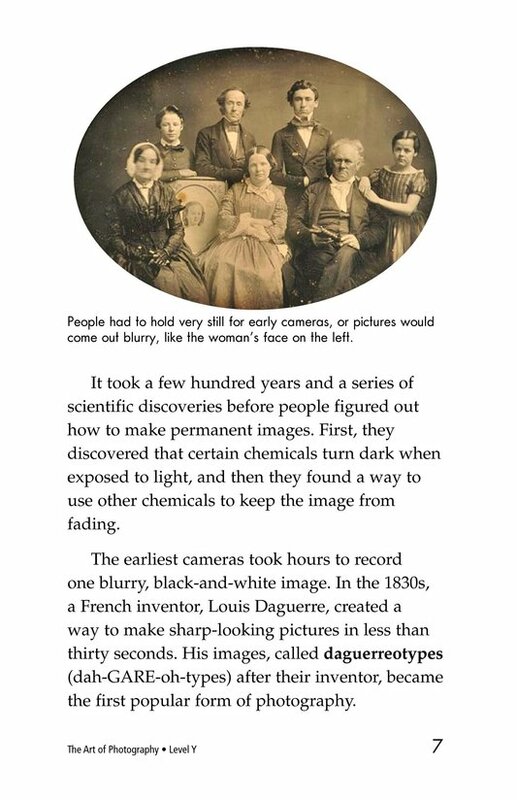 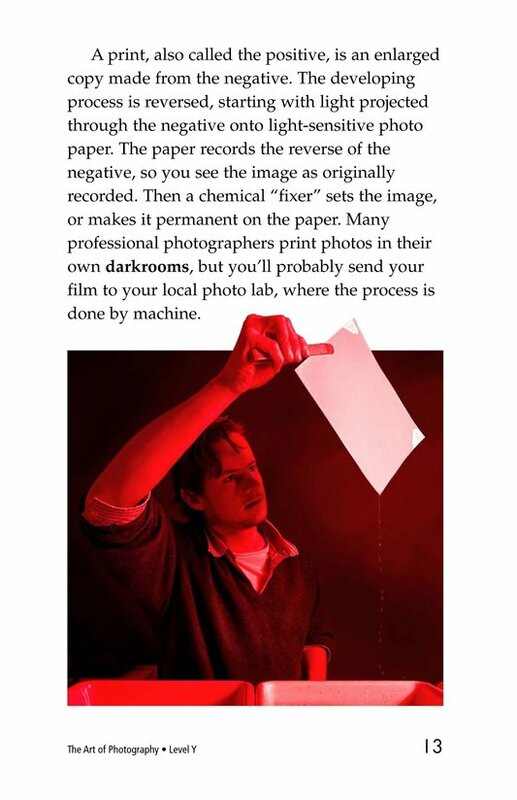 It also gives students a history of photography and an overview of how cameras work, how film is developed, and the fun of digital cameras. 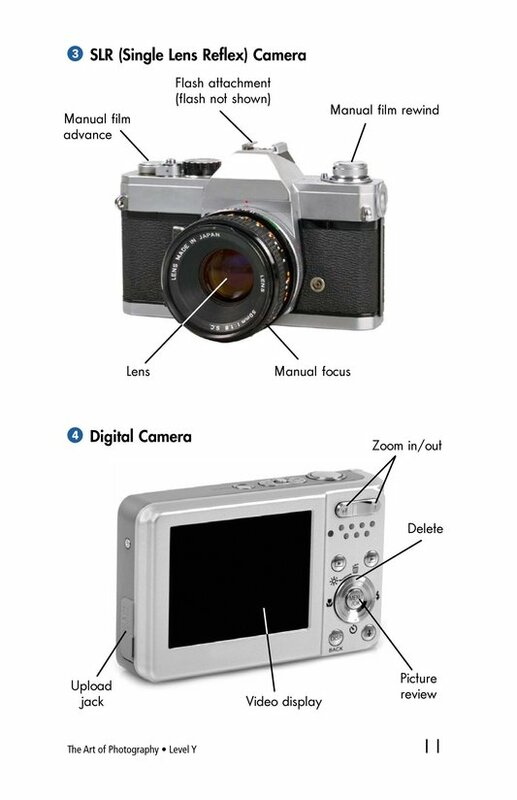 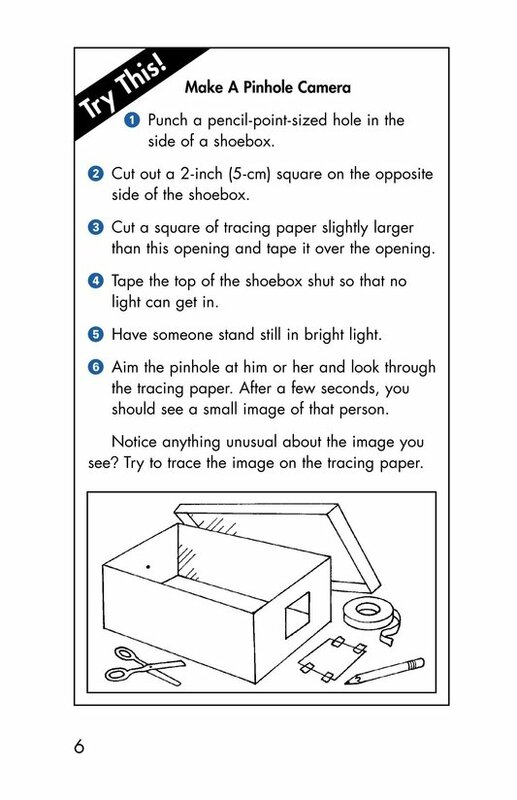 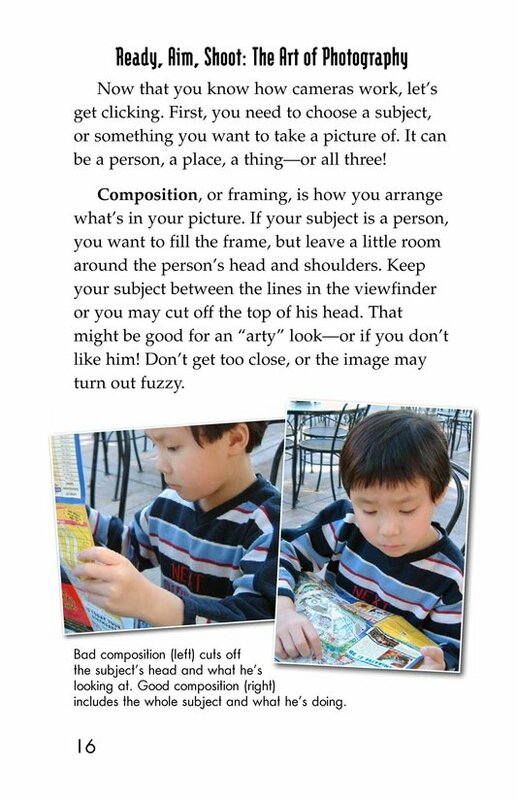 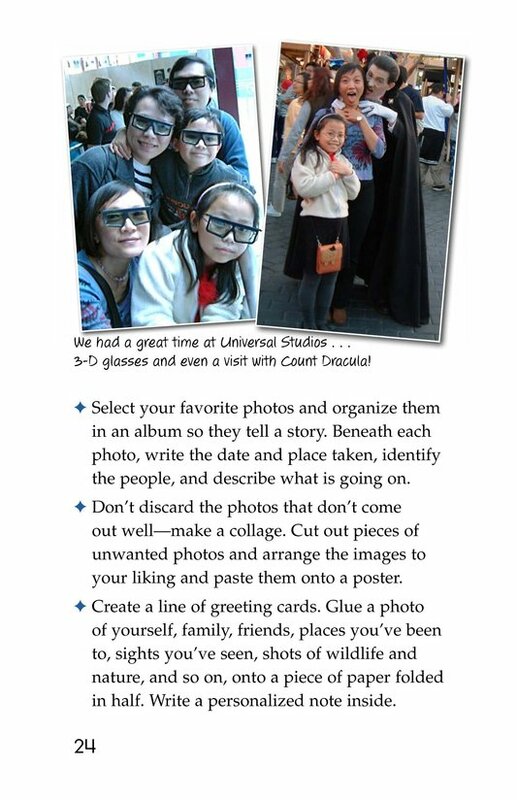 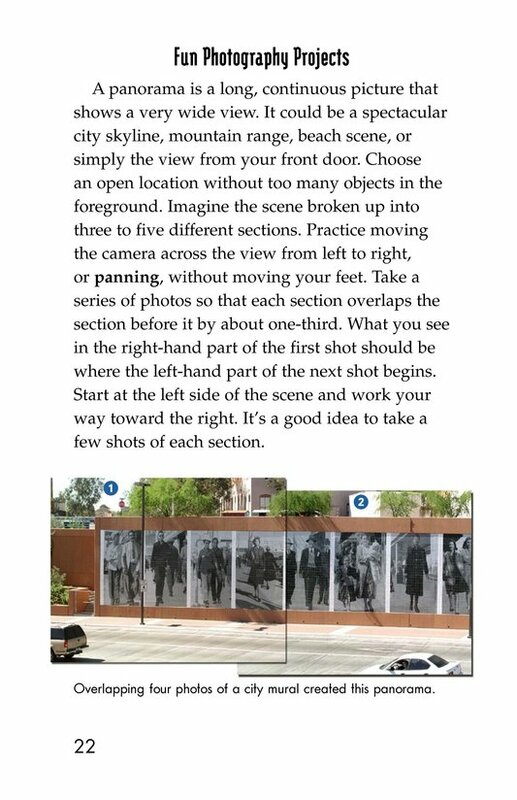 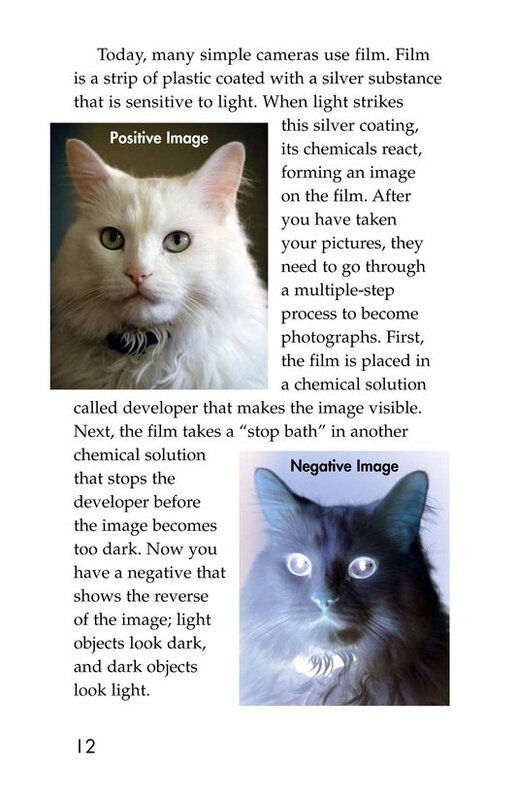 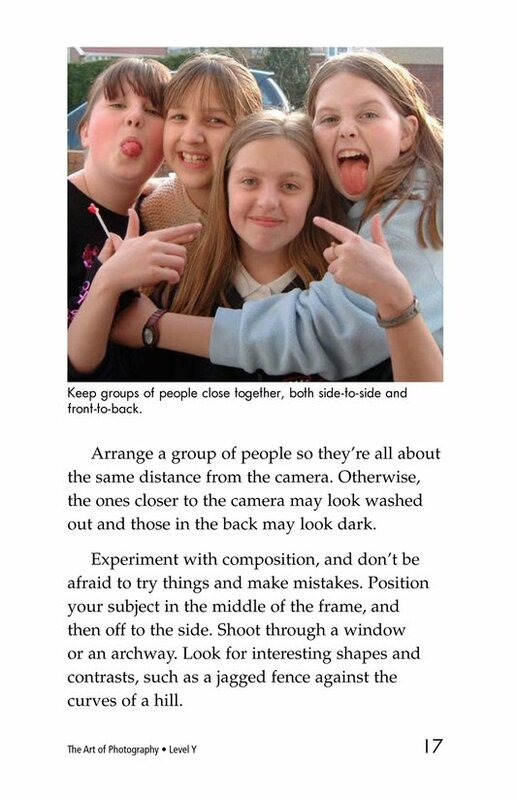 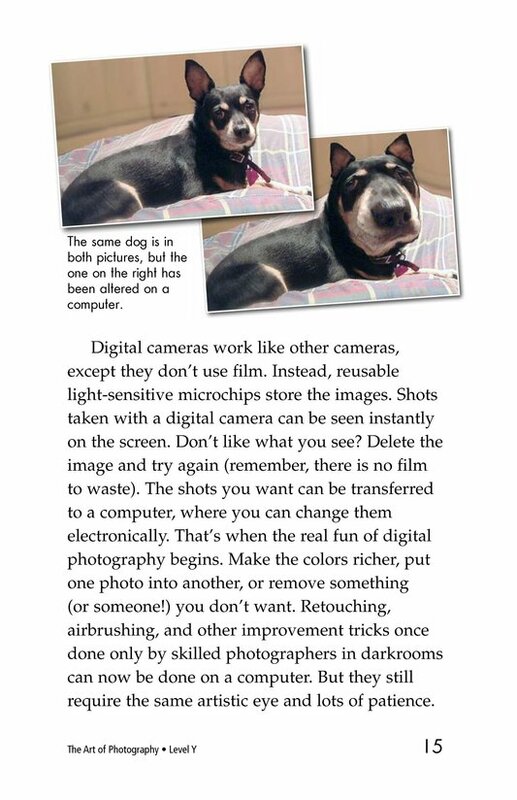 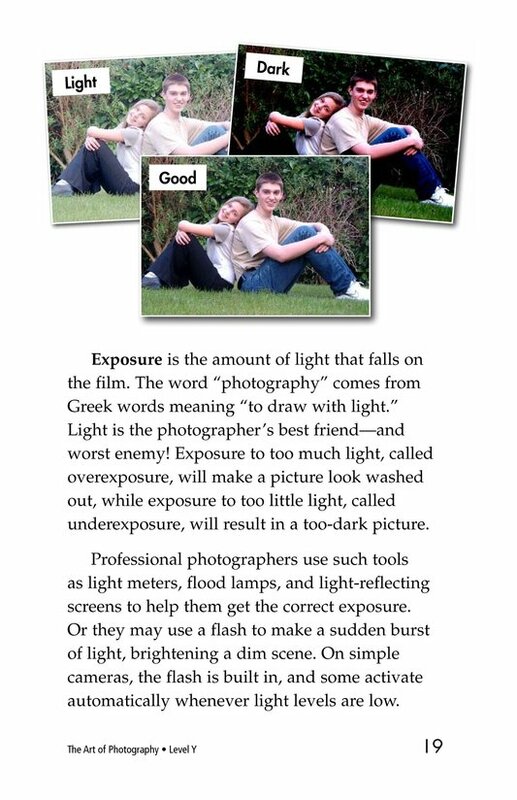 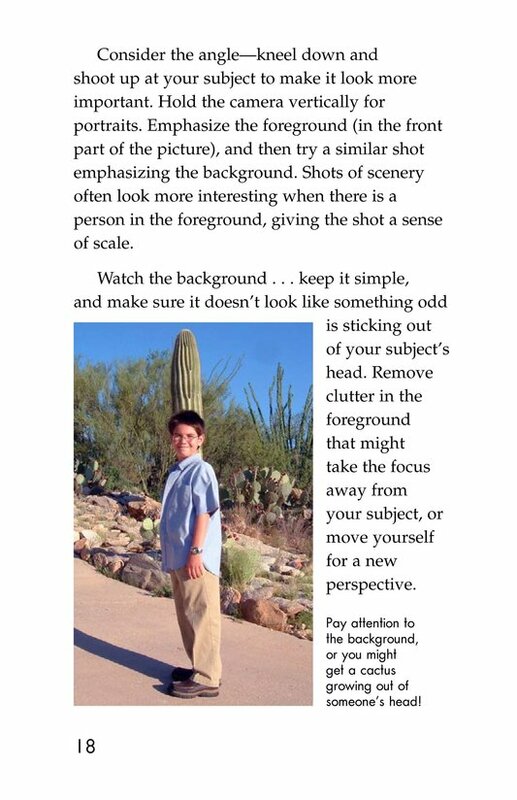 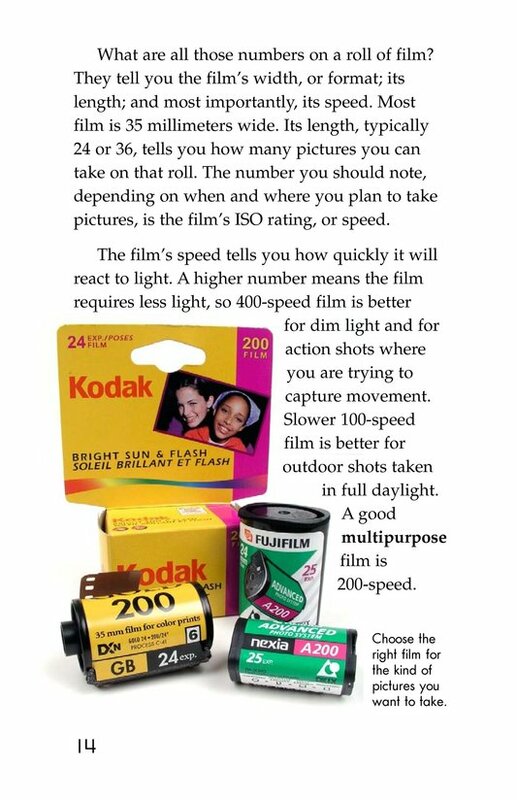 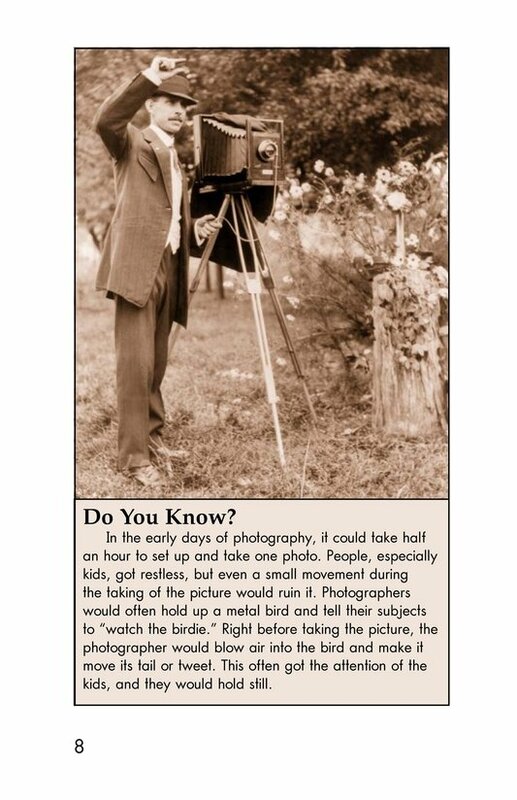 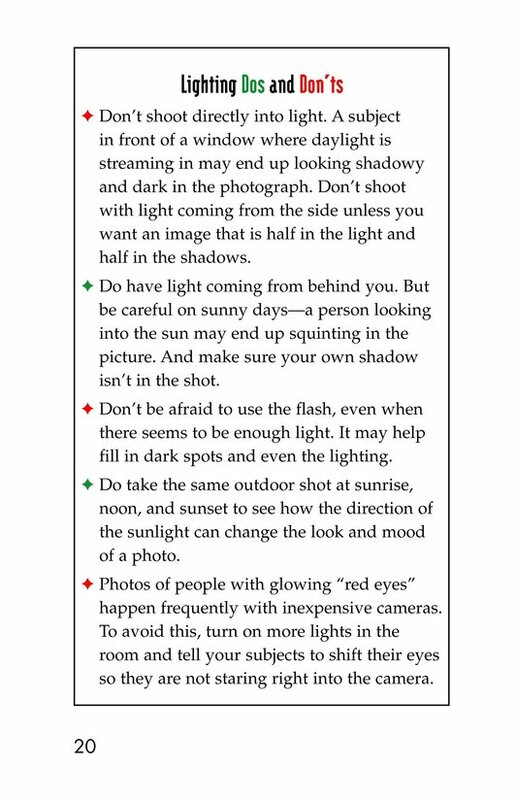 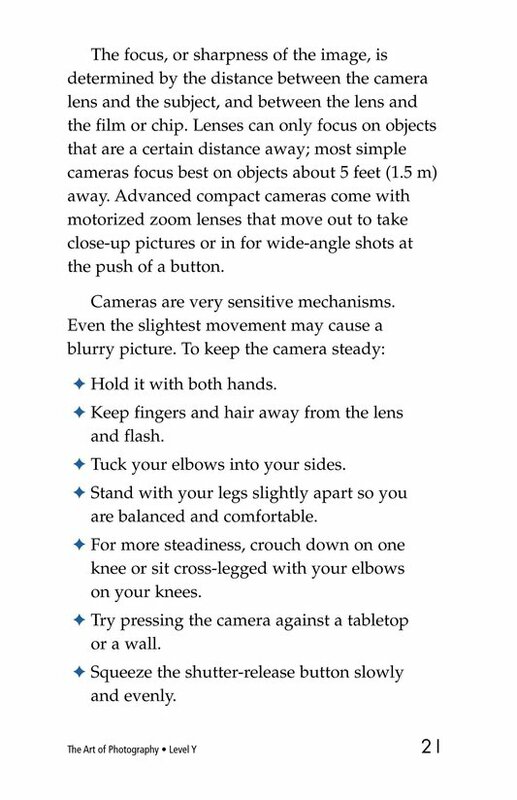 Each photography tip is accompanied by photos showing the dos, and humorous don'ts, of picture taking.